Hello I tried installing a maestro RR with a Pioneer AVH 1330NEX today. I have three plugs left that don't fit to anything, the three I plugged in are the only only ones that fit into the male plugs that come from the truck's wiring. Radio turns on, steering wheel controls work, but there's no sound. I flashed the Maestro, I checked that the amplifier option is selected, The Blue/white wire is connected. when I look on the Maestro potions it says amplifier is retained, and under it says amplifier is N/A, same thing for the ODB gauges. 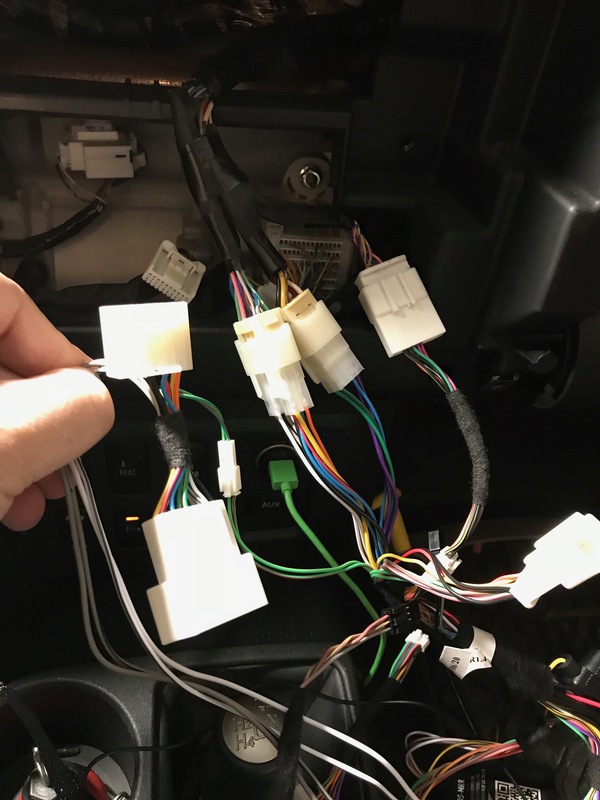 I used the 20 pin pig tail connector as the other one doesn't fit the male plug from the car. Thanks for the help. Does the vehicle have "JBL" badging on the radio or on any panels near the speakers? If not, the vehicle more then likely isn't equipped with the factory amplifier and will need to be reflashed to not retain the amplifier. I tried reflashing to no amp and now the radio doesn't even turn on. The Maestro box flashes red.